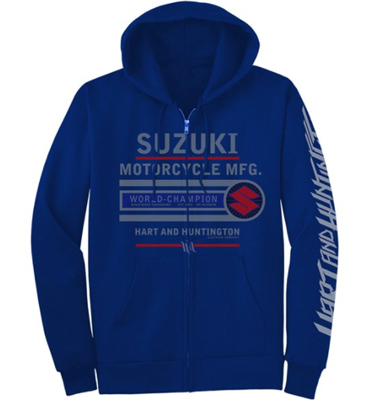 OEM Suzuki GSXR parts for any year, any size. 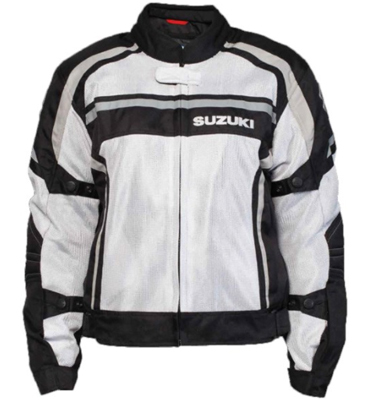 Select your YEAR & MODEL to get started. 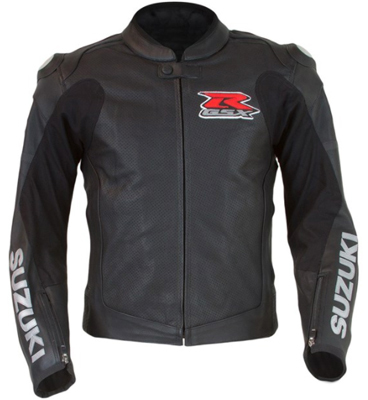 We have it all, from Suzuki GSXR apparel & gear to OEM parts & accessories, including: Suzuki GSXR tank pads, Suzuki GSXR covers, and Suzuki GSXR seat cowls. 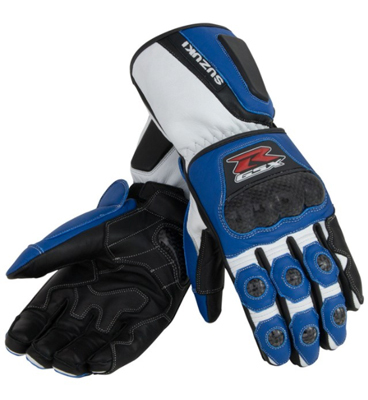 Visit our Suzuki GSXR Accessories page to find more options for your exact make and model year.